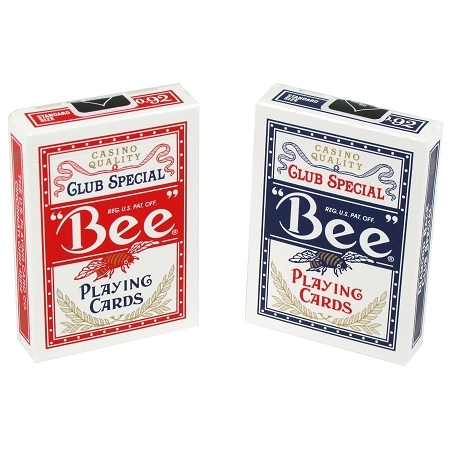 Preferred by casinos and gaming industry-professionals, Bee Poker playing cards are considered by many to be more durable than other comparable styles of playing cards. Bee premium Poker playing cards also maintain their shape, snap, and feel for a longer amount of time, providing more consistent, quality play from a single deck. For serious tournaments at your casino, bar, or private club turn to the cards the professionals use: Bee premium Poker playing cards. 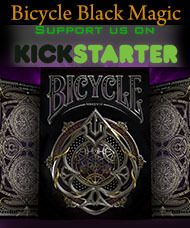 You will receive red or blue backed cards.